Scarf Art pre-tied, adjustable, button-and-go products eliminate the challenges of scarf tying by creating the illusion of self-tied scarves forwomen of all ages. 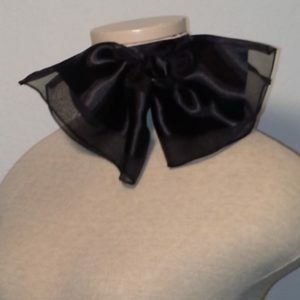 The current product line includes fourteen (14) designs, Ascots, Chokers, Belts, V-Squares, Ruffle Collars, Small Neckerchiefs, Large Neckerchiefs, Tiered Neckerchiefs, Elongated Neckerchiefs, Fishtail Chic Neckerchiefs, Blocktail Chic Neckerchiefs, Large Nautical Squares, Small Nautical Squares, and Sashes. 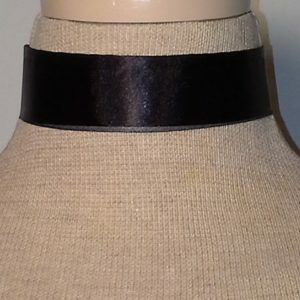 We create functional fashion for women, therefore, we a perpetually adding to our product line to accommodate the needs of our customers. 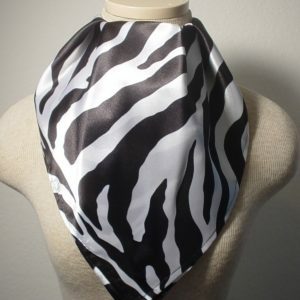 Scarf Art pre-designed, pre-tied, adjustable, button-and-go scarf products help women save time and money. 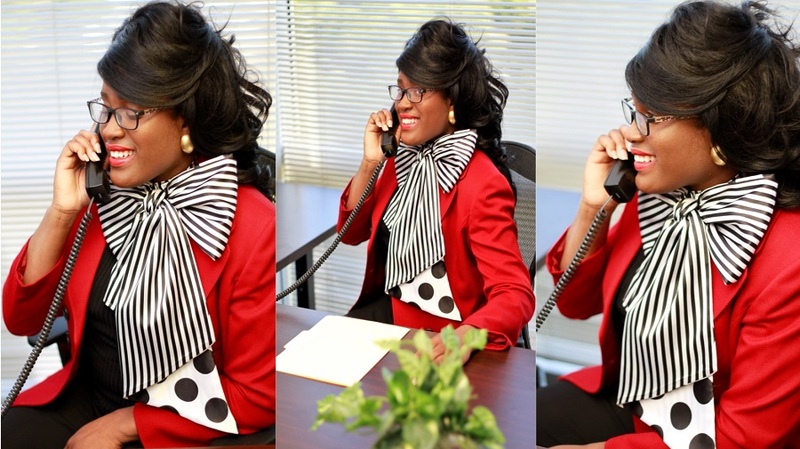 The products allow you to save time because they eliminate the challenges of scarf tying, just button-and-go! 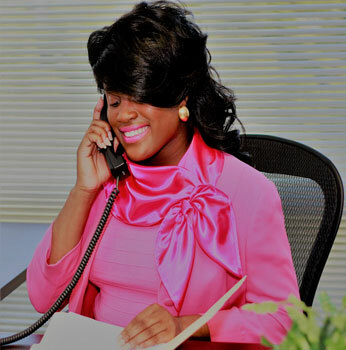 You will save money because the fabric selections make it easy to quickly coordinate colors with your existing business, church, casual and special occasion wardrobe. 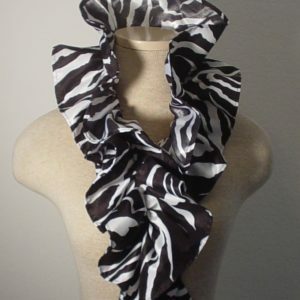 Scarf Art products are perfect for accessorizing business suits, blouses, shirts, pants, jackets, sweaters, etc. for women of all ages. 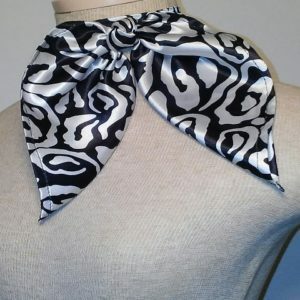 Scarf Art pre-tied, adjustable, button-and-go scarf products accommodate every aspect of your wardrobe, work, church and social events. You are only limited by your imagination! 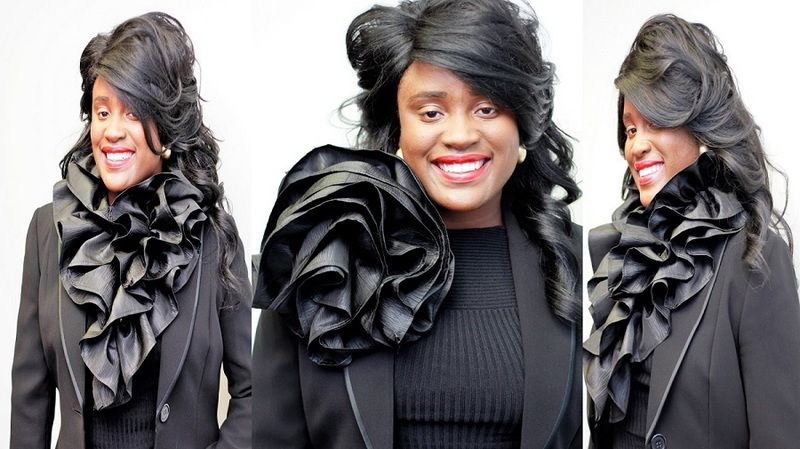 With Scarf Art you will eliminate the challenge of scarf tying, save time & money, and transform your existing wardrobe. Scarf Art, pre-tied for you, just button-and-go! "I can't remember how long ago, but it was when I formerly worked for American Airlines that I got into and bought several of your wonderful products, which I wear to this day (particularly for special occasions and interviews). My particular favourite for interviews are some of the Ascots, lovely fabrics. I was most upset when you disappeared from view, possibly due to patent issues? Though I couldn't quite pin down why, I hoped you were ok. 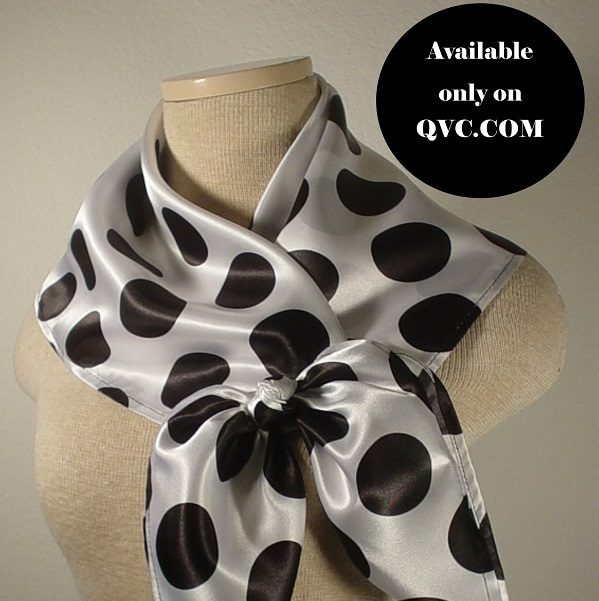 Imagine my amazement on doing an internet search for pre-tied scarves to find that you are back! Congratulations, I'm so glad you're back.....I wish you the very best"